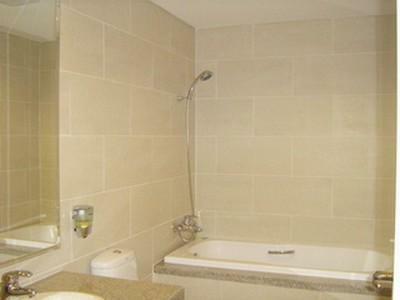 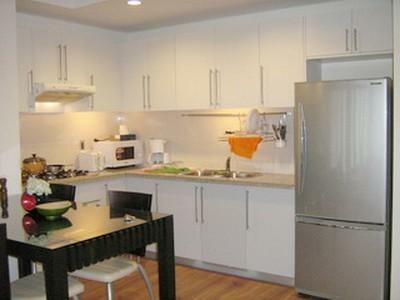 An Phu Plaza Apartment for rent in District 3. 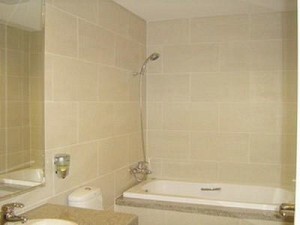 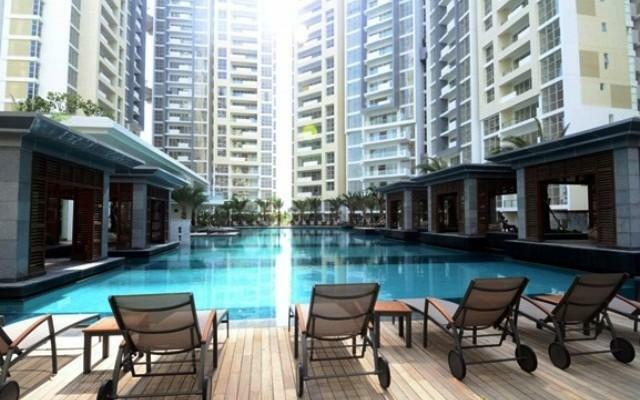 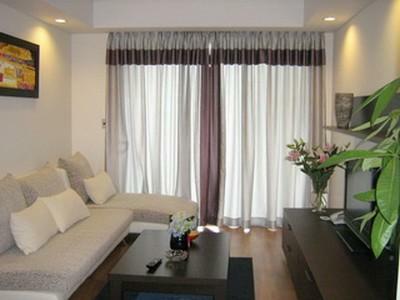 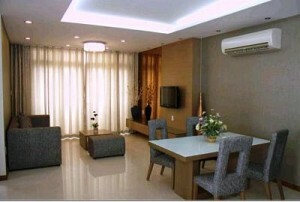 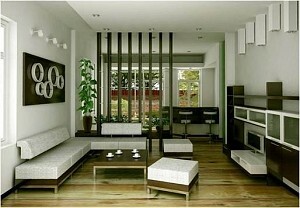 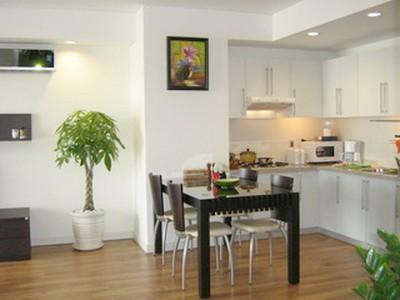 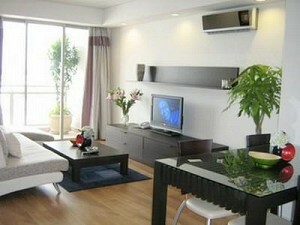 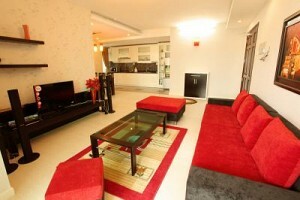 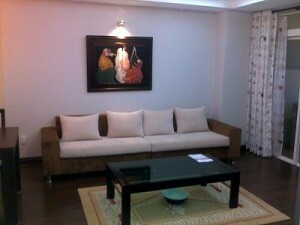 An Phu Plaza apartment with 2 beds, fully furnished, The rental price:1650 usd per month. Apartment in the An Phu Plaza is a place of peace, comfort and luxury in the heart of Saigon - one of the most dynamic developing cities in Southeast Asia. 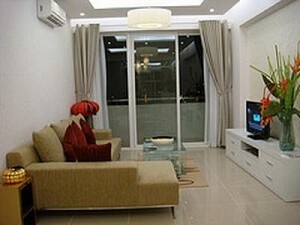 Inside the apartment has 2 bedrooms, 2 bathrooms, 1 living room, kitchen, balcony, you have a panoramic view of the City from here.It has a spacious living-room with a bar, a modern kitchen,2 big bed-room with bathroom inside, 1 bathrooms with bath-tub and hot water, 1 open kitchen with full equipped, fully furnished including comfort Sofa, glass tables and chairs, International TV, DVD player, ADSL, induction cooker, fridge, washing machine and beautiful drapes on all windows. 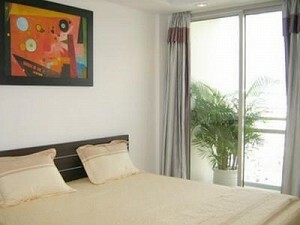 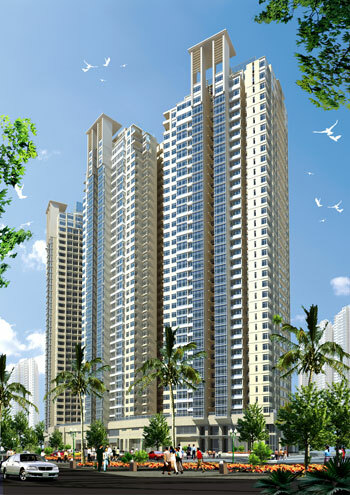 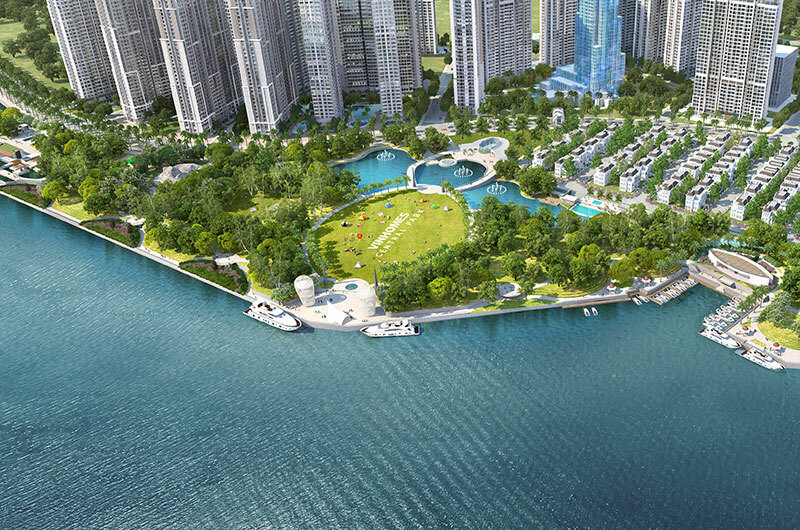 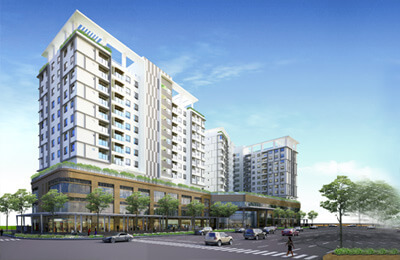 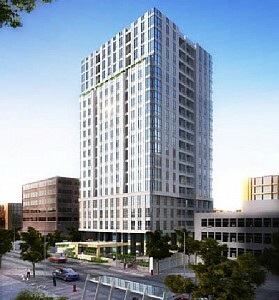 An Phu Plaza apartment are now has many apartment availabe now.